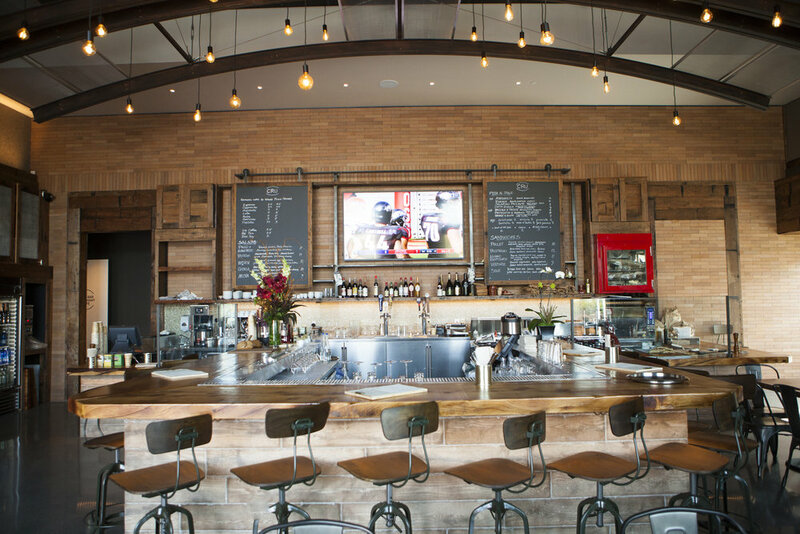 Set in the heart of downtown Redwood City, CRU offers a modern, yet rustic and intriguing WINE BAR, retail STORE and CAFE created by Donato Scotti, the chef/owner of Donato Enoteca (Redwood City), Donato&co (Berkeley), and CENTO Osteria (San Francisco). The underlying philosophy behind CRU is to offer something for everyone, from the wine novice to the oenophile. The extensive collection of wines available at CRU's retail store offers guests an opportunity to purchase wines to take home or consume onsite, paired alongside a European-style café menu. See the April Wine Tasting calendar here! To receive information about CRU’s Wine Tasting and other events, please subscribe to our newsletter. All of Donato Scotti's restaurant menus feature unique regional Italian specialties. Now the chef has made some of his favorite products available to buy online so that you, too, can enjoy these hard-to-find culinary treasures in your own home.